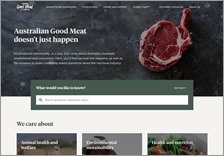 Meat & Livestock Australia (MLA) is the marketing and research and development body for Australia’s red meat and livestock industry. MLA is a not-for-profit organisation owned by cattle, sheep and goat farmers. It is funded by a levy on livestock sales, with the Australian Government providing matching funds for research and development investment. Educating young Australians about the red meat industry is really important to Australia’s cattle and sheep farmers. This is why MLA make it a priority to engage school students with fun, curriculum linked resources and interactive activities as an aid to bring the farm into the classroom. Following is the MLA education material posted on FTfs. This section explores the cattle and sheep farming industry: what’s involved, how farmers care for their animals and the environment, how technology is used and more. It contains facts for students, a six-topic unit of work, extra cross-curricular lesson ideas, activity sheets, curriculum tables (for years 4 to 8) and extra resources including videos, an interactive board game and websites. 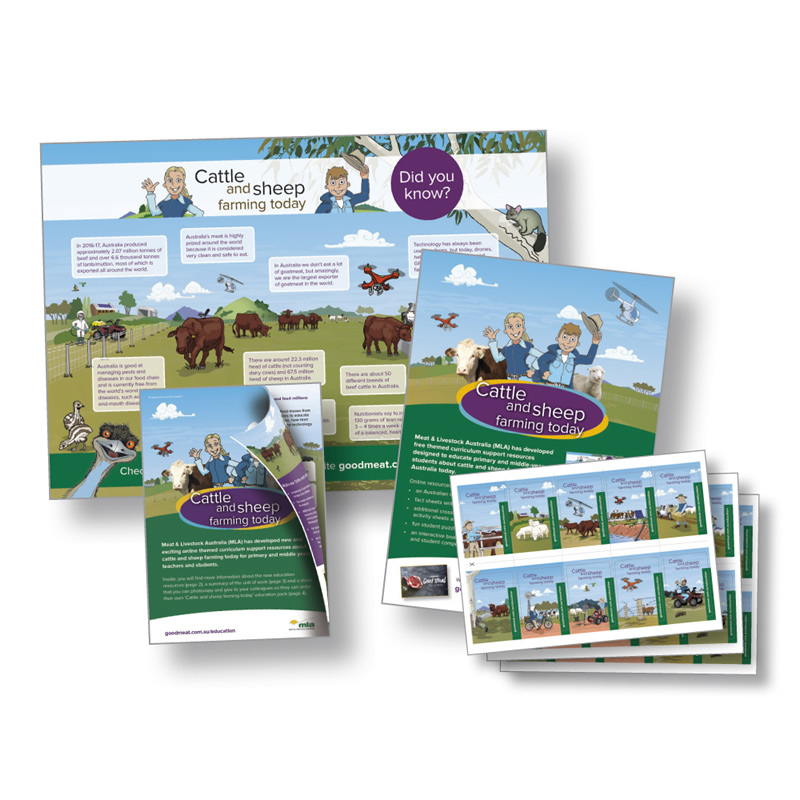 Test your knowledge of cattle and sheep farming in Australia today with this fun, interactive board game. Note: Further Cattle and sheep farming resources are available on this site.